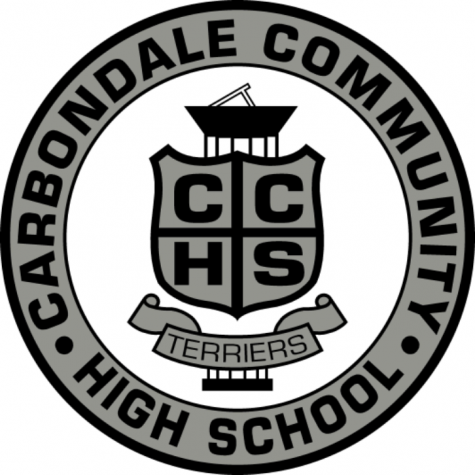 When you think of Carbondale Community High School, the first thing you think about is our main sports teams. You know, the boys’ sports like football and basketball. Don’t get me wrong, those teams are legit and are of the best teams in Southern Illinois, but there is one part of CCHS’s athletics that doesn’t get a lot of credit: the throwers. 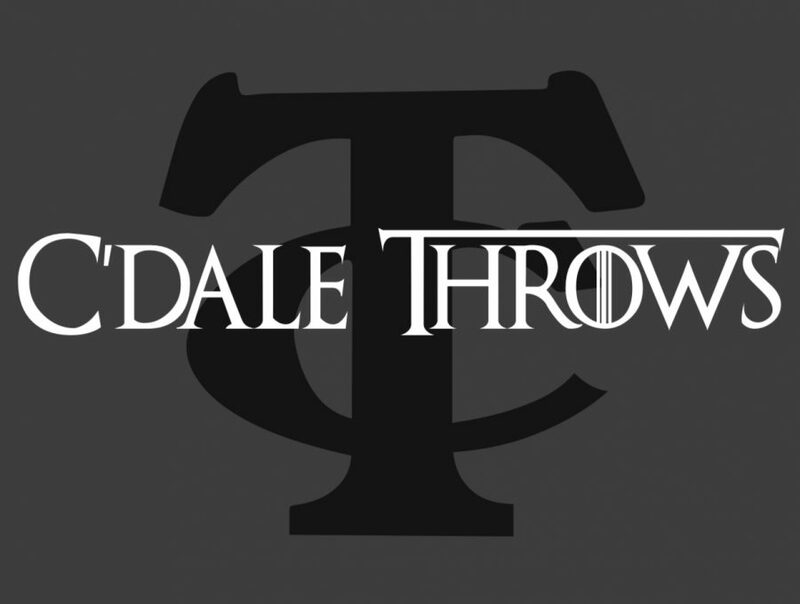 For the past several years Carbondale throwing has been one of the best programs in the state. It all started in 2009 with Ayo Oyetunji and Deandre Smith. The two were both state qualifiers, and Smith finished with the title of All-State. Smith is now an assistant throws coach for our current Track and Field team. These great performances were just the start of the overall success of the Carbondale throws program. 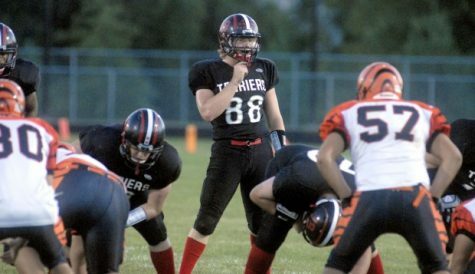 2012 was a great season, and it ended with Kaid Koester, the football quarterback, breaking the school record at the IHSA State meet. Many of you may know Ms. Koester, the class of 2019 counselor; and her son is the one that held onto this school record for two years. Then along came Sam Sikon. The freshmen ended the 2013 season with a 4th place metal in disc and second in shot put, crushing Koester’s previous school record. 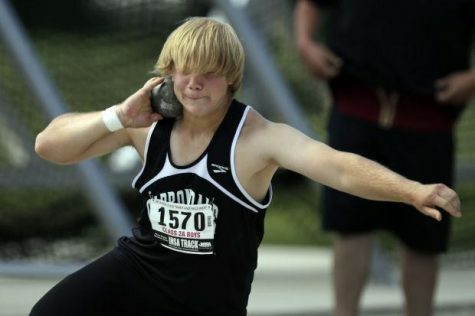 In the same year, Ry Schmidt placed 3rd in Discus, beating Sikon and earning All-State honors as well. Sikon’s freshman year was just a start for his amazing career. 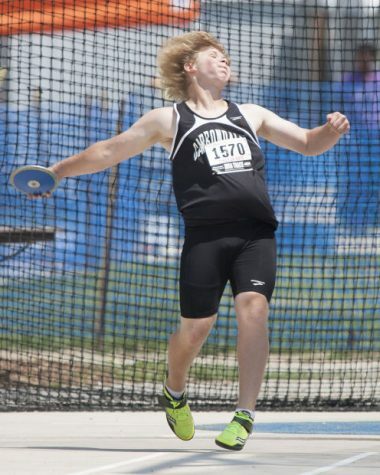 His 2014 season consisted of the double state champion title for both shotput and discus. 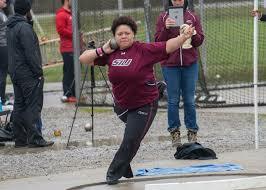 Along with Sikon, Sian Person also placed 4th in shotput, and now is throwing at SIU. Person had qualified again for shot in 2015 but failed to make it to the finals. The success didn’t stop for Sikon; he continued to be reigning state champ in shot put and placed second in discus. His four years at CCHS has made it almost impossible to break any of the records he had set. Sikon is now competing at SIU, a D1 university, and is doing amazingly well. Click here for a cool video of Sikon competing at SIU. 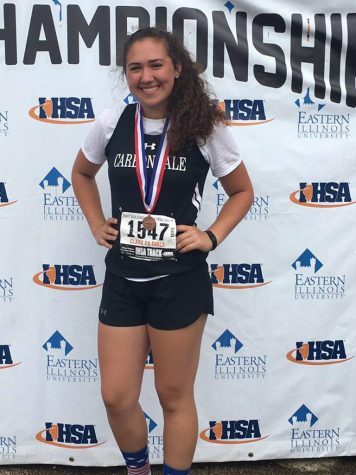 This same year, I had made my first appearance at the IHSA state meet, and ended 8th in discus as a sophomore, and Abby Crider-Williams, a senior, was a qualifier. This past season, in 2018, I was the only thrower to make it to state, and I finished this season with a 130’ 1” throw to take third in the state, with All-State honors. This current season, we have had two throwers qualify for Top Times, a highly competitive indoor track meet. Jake Brantley and I were the ones who qualified, but I was the only one who won a metal, placing 7th out of 2A girls for shot-put. 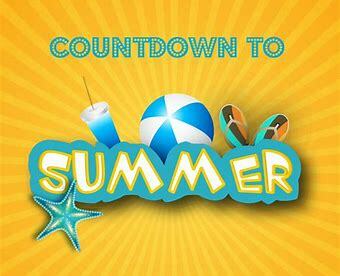 Our boys team consists of five boys, all who have a great work ethic and a desire to get better each day. Brantley and Tavaris Hill are the two shot putters to keep your eye on. Both throwing high 40’s, the two make up the traveling roster each meet. But don’t tell Jackson Grant this, as he has thrown 40’ several times this season in practice and is waiting to release a huge personal record soon. 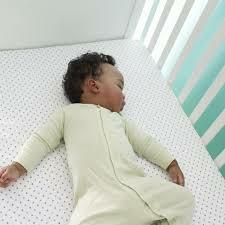 Click here for a shot of Brantley’s recent personal record. In the discus, Mikey Green and Hill are the two main throwers to be rooting for. At our outdoor season opener, Green and Hill both threw in the 100’s, but Green is looking forward to unleashing a major personal record as well. On the other side of things, our girls throwing team is full of future potential. First year thrower and senior Jazmine Betancourt has made several huge personal records in the shot-put and is very close to throwing the state qualifying mark. Click here for a clip of my recent personal record. I opened up this outdoor season with a discus throw of 127’, which at the time was IL #1, and have recently thrown 134’ 4”, which is a 4’ personal record and is 2” off from the school record. 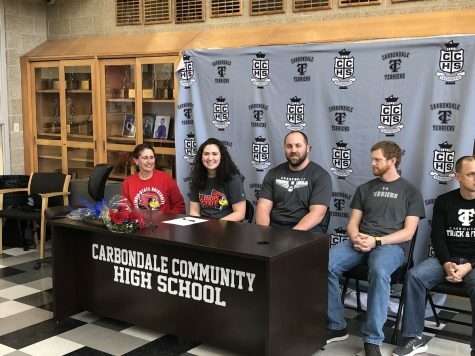 I have already committed to Illinois State University for the hopes of becoming a better thrower on their track and field team. This season for CCHS throwers has been all smooth sailing, and we are looking to have great success when conference, sectionals, and state rolls around.